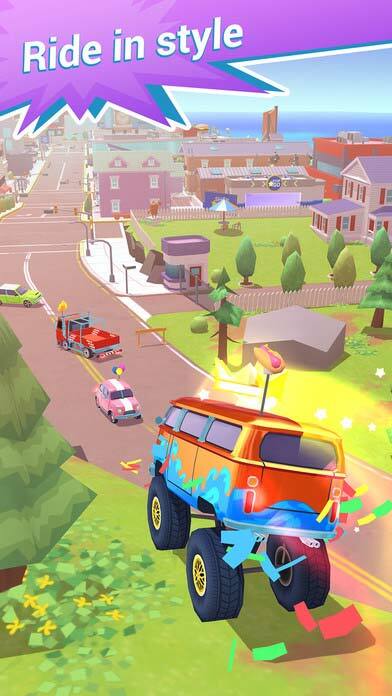 Home #ADDICTIVE Crash Club – More than a “Pretty Great” game…! 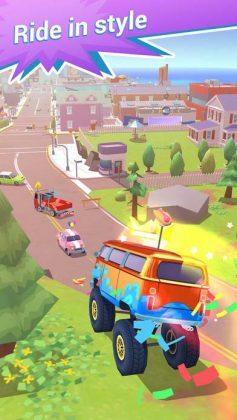 Crash Club – More than a “Pretty Great” game…! Are you in need of a fast paced Bash & Crash battle game with excellent graphics, superb multiplayer features, and an extra high level of functionality? If so, today we’ve got “exactly” the game you are looking for! 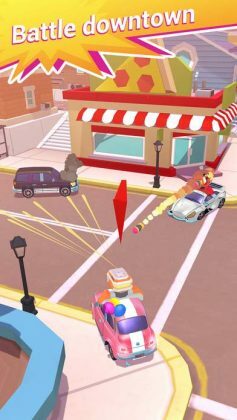 Before we even get started, Crash Club is the best mobile Bash & Crash battle game we have ever featured on Edamame Reviews. 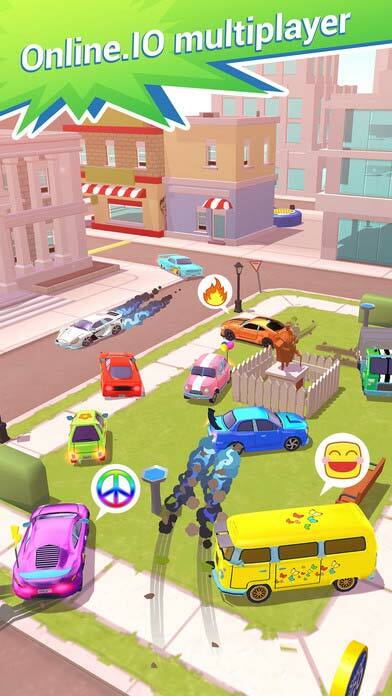 Although games such as Crash of Cars and Clash Tank.io are exciting and definitely well worth trying out, based on pure game quality, Crash Club is one step ahead of the crowd. Starting out with nothing but 3 Nitro Boosters to help in making a speedy getaway, the game is started by driving around town and smashing into things in an attempt to uncover coins which can be used to buy weapons, boosters, repairs, and much more at a number of stores located around the town. If you can successfully uncover enough coins to undertake the upgrades you need without getting blown up by another player you are pretty much ready to go! 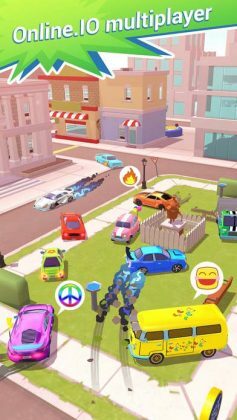 Although the game may take some getting used to, once you’ve figured it out it would be almost impossible to put down if only it had less ads! 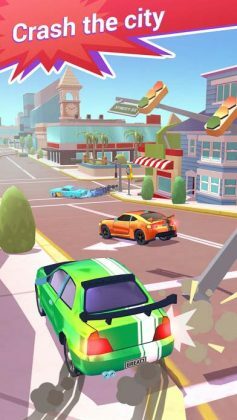 Are you in need of a fast paced Bash & Crash battle game you can become heavily addicted to while still having the reassurance that an annoying ad will wake you from your addicted trance? 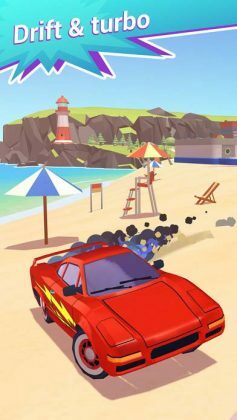 If so, this is the game for you. With high-end graphics, a superb multiplayer system, and plenty of functionality, this is a game you won’t want to miss.